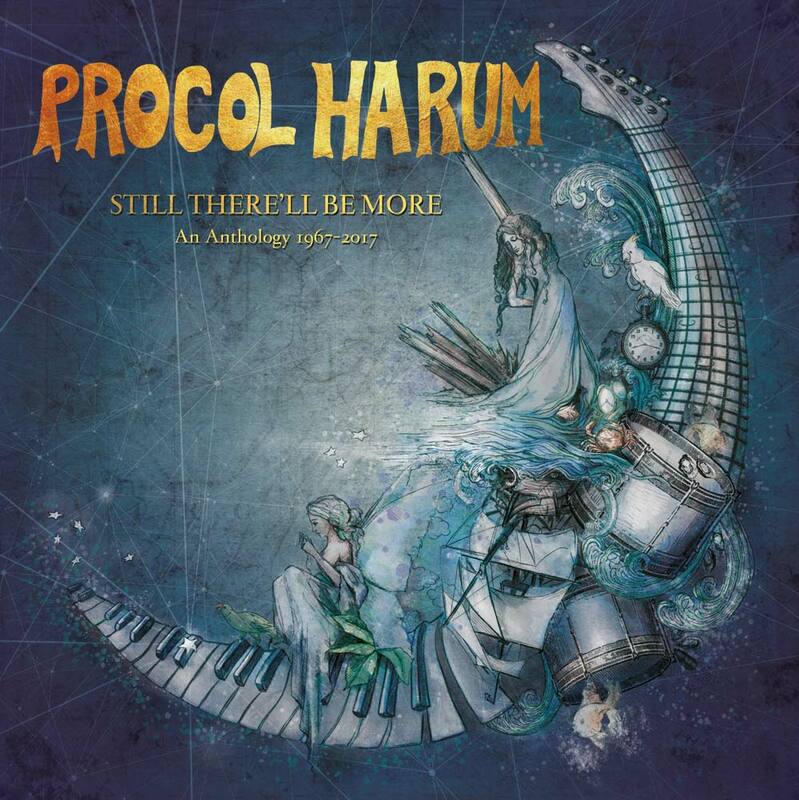 Esoteric Recordings are proud to announce the release of an official limited edition super deluxe boxed set celebrating fifty years of the legendary Procol Harum : Still There’ll Be More. This eight disc set comprises five CDs and three DVDs, of which the first three discs draw upon the key tracks from Procol Harum’s illustrious career. Disc four features the band’s legendary concert at the Hollywood Bowl on 21 September 1973 (with the Los Angeles Philharmonic Orchestra and the Roger Wagner Chorale), whilst disc five features a previously unreleased concert at the Bournemouth Winter Gardens on 17 March 1976. Of the DVD content, (NTSC – Region Free) which features over three and a half hours of footage, mostly previously unreleased, disc six begins with a performance of A Whiter Shade of Pale on the BBC TV show Top of the Pops from December 1967 before moving to the archives of the German Beat Club series. 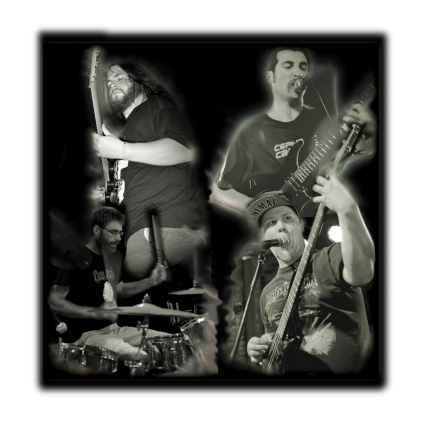 All of the band’s surviving performances for the show are here, including the entire un-broadcast raw video footage of the band’s Beat Club Workshop studio concert from 1971, shorn of the visual gimmickry of the actual broadcast, revealing the pure performance on DVD for the first time. 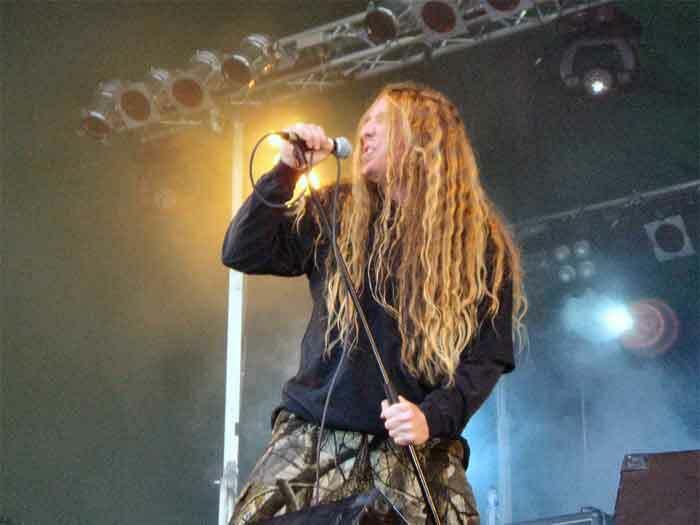 Disc seven features the entire sixty-five minute recording session of a performance for the German Musikladen series in October 1973, most of which was never shown on television. Disc eight features more BBC TV performances, including a rendition of Pandora’s Box from Top of the Pops in September 1975 and the band’s set for the Sight and Sound In Concert series in March 1977. 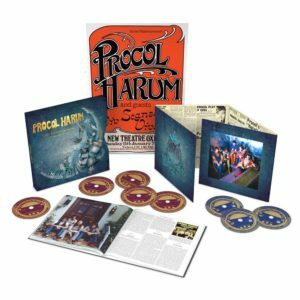 Still There’ll Be More is the most elaborate celebration of Procol Harum’s music released to date and this deluxe boxed set is a fine tribute to fifty years of one of Britain’s greatest bands.